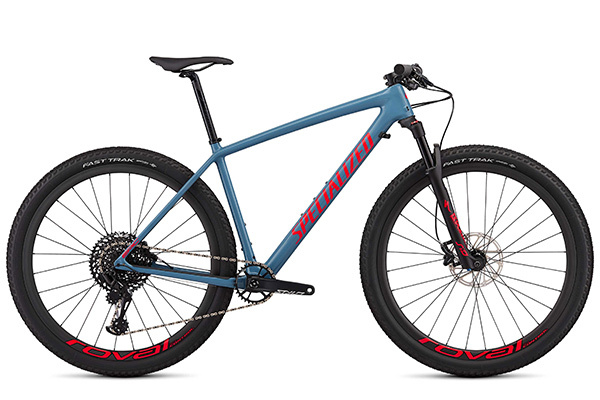 The Next Frontier of Cycle is Here! Up With Ease. Down with speed. 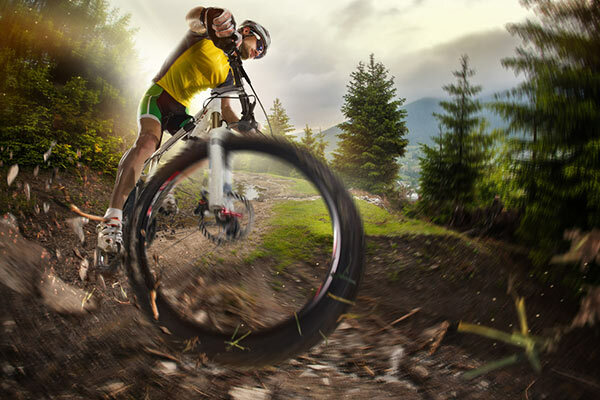 Cycle Corfu specializes in high-end road bikes, mountain bikes, ebikes and professional bike rentals, including a full service shop. 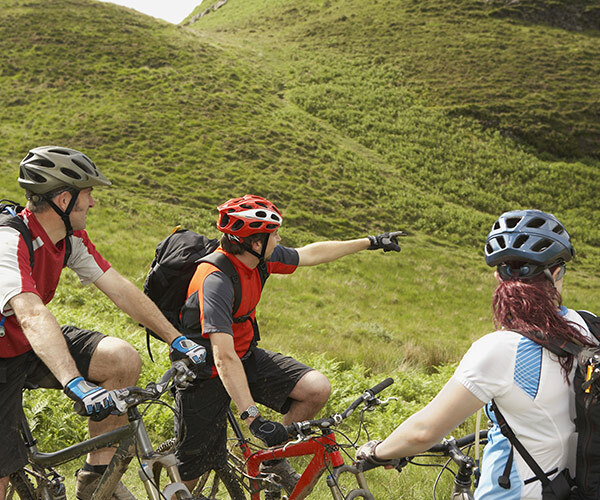 S-Bike’s mythical tour services include expertly guided cycling adventures, luxury cycling holidays and corporate events. 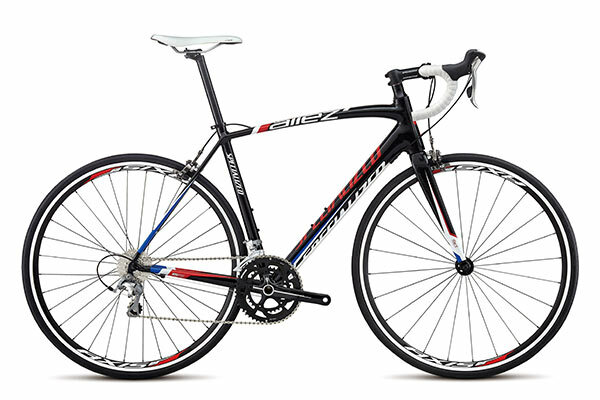 Not only are we Corfu’s official Specialized dealer but we also carry the largest selection of high-end bikes on the island. Let Corfu’s unmatched natural beauty, our local cycling knowledge and your our passion for cycling guide you on an adventure of a lifetime. We know you work hard, now let us help you play hard. 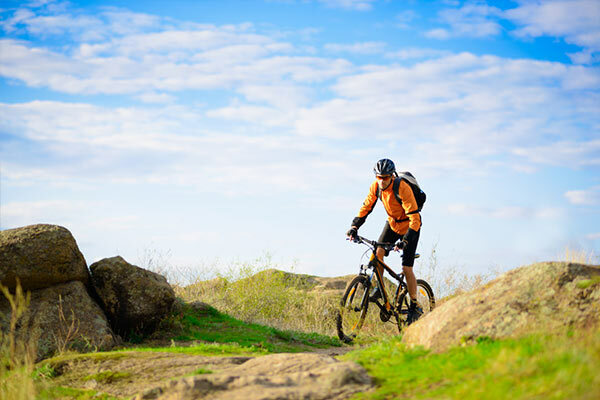 Renting road bikes, mountain bikes or ebikes on your holiday is the perfect way to add a little adventure and exercise to your sunny vacation but it’s also a great way to see the beautiful Island of Corfu. 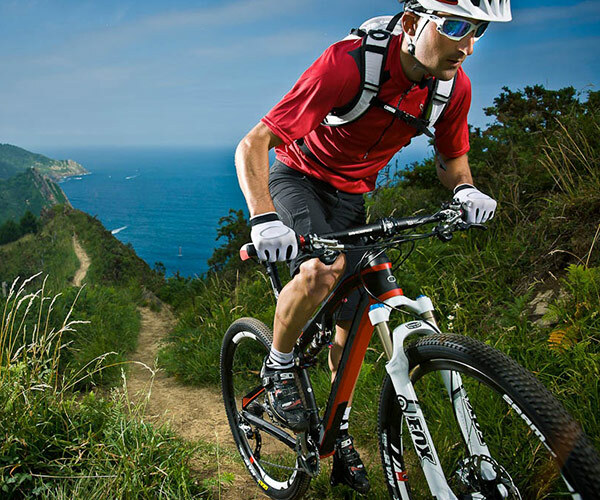 Cycle Corfu and S-Bikes provide professional bike rentals and hire services by offering the most modern mountain bikes, road bikes, ebikes, trekking and city bicycles, plus tons of equipment to keep you safe on your journey. We have guests from all over the world participate in our guided bike tours, wanting that epic Corfu cycling experience….why not join in? 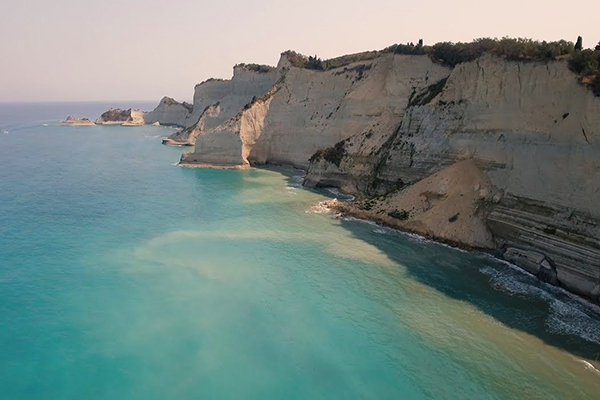 Our knowledgable local guides are the perfect companions as you discover the stunning natural beauty Corfu has to offer. 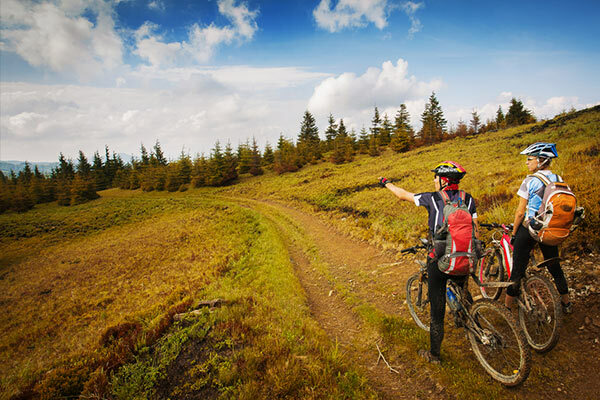 There is simply no better way to explore the Emerald Isle. 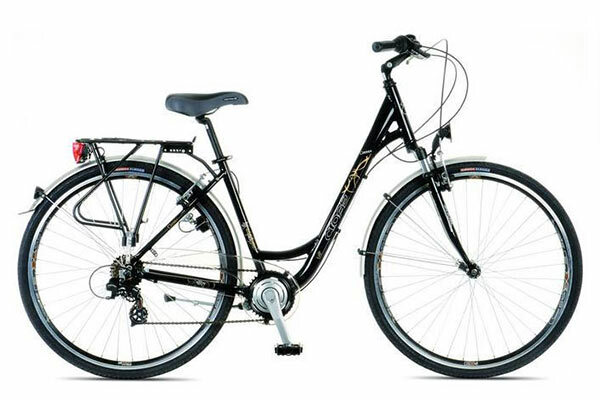 This was my fourth year of using S-Bikes and one of the main reasons I return to Acharavi in Corfu for a biking holiday. 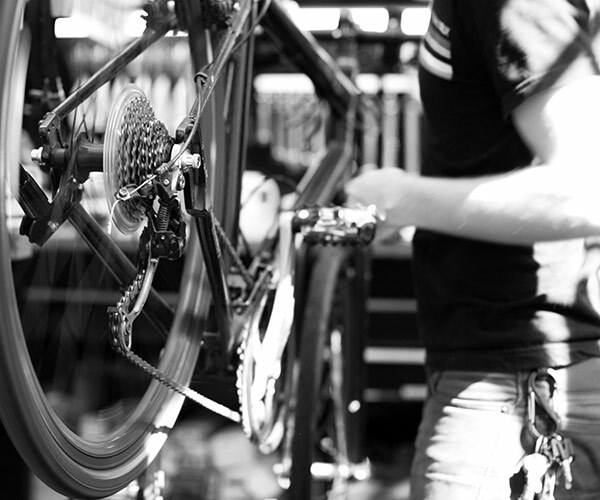 Their service and professionalism has got better each year and the quality of bikes is as good as ever. I had a mountain bike for 4 days and Stamatis provided a map of all the off road routes to ride solo. All of the routes are challenging and enjoyable with plenty of local tavernas along the way to stop for water. On one early morning ride, one of my own pedals broke and I sadly made my way back down to the shop thinking my day would be over but in no time Stamatis and George had found some replacement Crank Brother pedals and I was back on the road in no time. This is THE only bike shop to go to for quality bike rental, great service and friendly staff. A group of 8 were picked up on time as planned at the cruise ship port in Corfu. The family owned company could not have been more helpful, friendly, and informative about the island and Greece. Had a great day ride down from the highest peak on the island. Ended up with a glass of their own wine from the vines located at the bike shop. The owners and the guides even gave us a tour of the Corfu city on our return to the cruise ship. Wish they were closer, and we would all do it again! It is a bit different story. I had some trouble with my bike in Saranda, Albania. There is no bike service at all in Saranda. 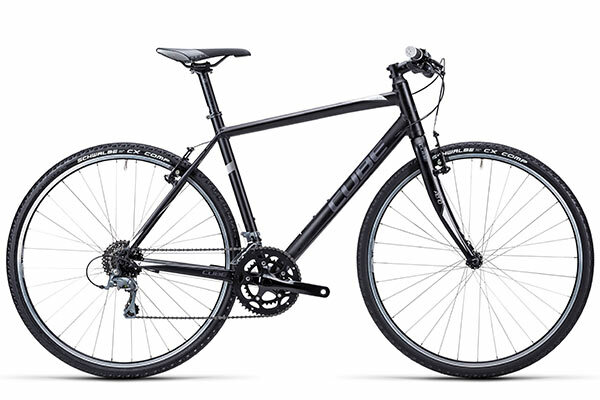 I needed some parts for my bike and asked help from Corfu mountain bikes. They organized everything for me (helped to find the exact parts, find courier, sent parts to Saranda and kept in touch all the time). This was not a big thing for them but they helped me as I was in trouble. It was big thing to me and big thanks to Stamatis who made my training possible again. Hired bikes twice from Stamatis and crew whilst on our two week holiday and we can highly recommend every aspect! 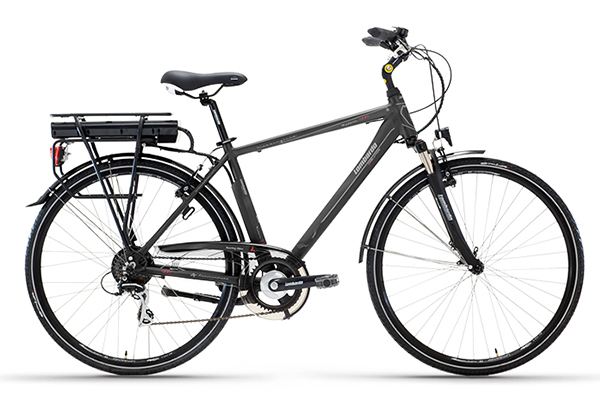 S-Bikes were amazingly friendly and helpful (UK bike shops please take note!). On the second hire, S-Bikes delivered to and picked up the bikes from our resort which made life a lot easier – so don’t be put off if you’re not staying in Acharavi. Get in touch by e-mail before your holiday and Stamatis will help you get sorted. If you pick your bikes up from the shop, though have a coffee in their cafe – it is as good as the bike hire and so is the cake! 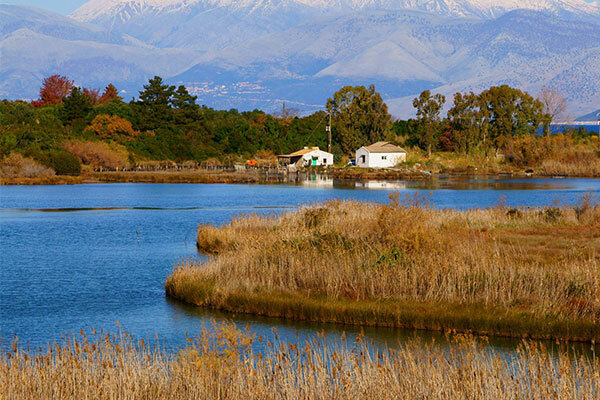 Road Bike Hire on Corfu – Do It!! It’s all about community. Cycle Corfu and S-Bikes understand that our success was created by our neighbors, friends, the people of Corfu and our seasonal summer guests. 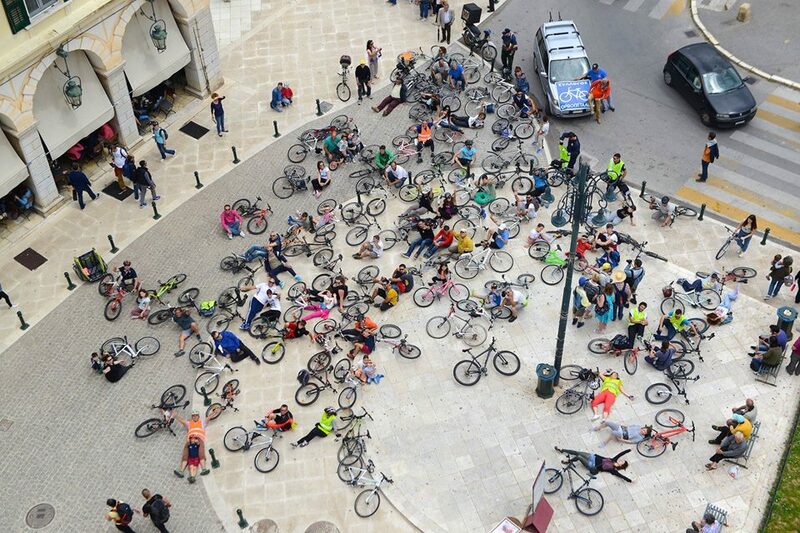 We don’t take this lightly and strive to give back in every way we can, including an annual seminar for kids, highlighting bike safety and skill development. Let’s ride! 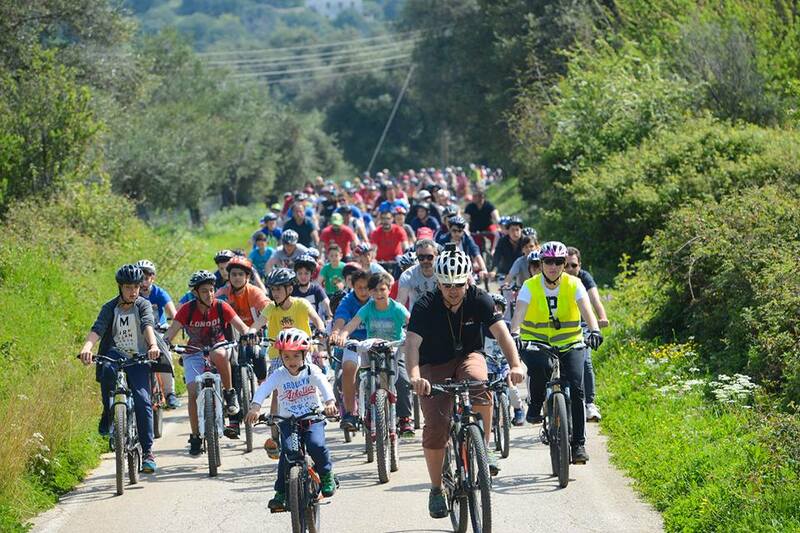 Cycle Corfu and S-bikes participates in a nation-wide cycling movement dedicated to motivating people to bike more, let’s leave the car keys at home. 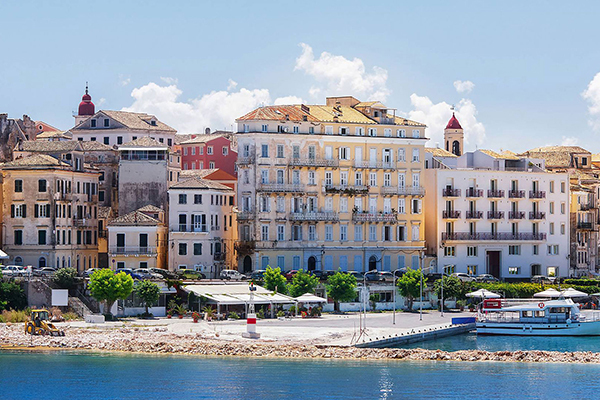 There is no substitute for a beautiful ride through Corfu Town’s winding streets or along a stunning beach side village. 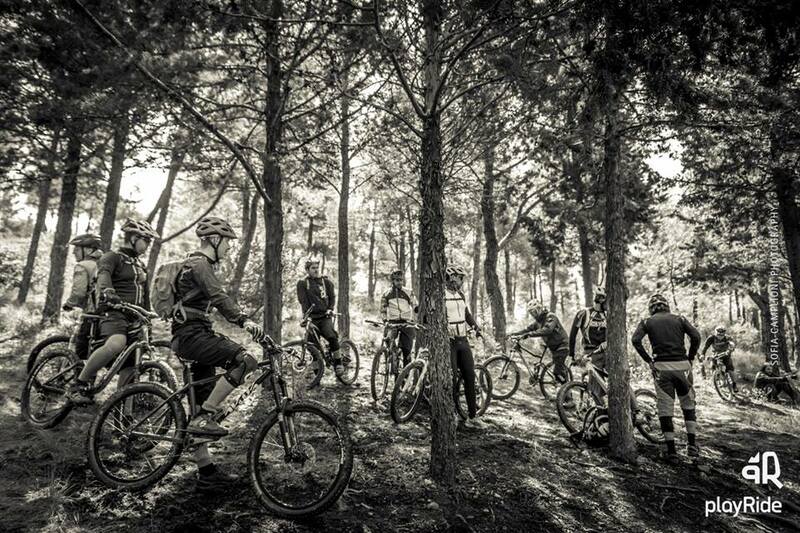 There is no “off-season” for Cycle Corfu and S-Bikes. During the winter months, we travel to mainland Greece and other European countries for seminars, guide training and to test our skills against some of the best in cycling competitions. Receive updates about our amazing services, discounts and special deals. Sign Up!